Tests to Diagnose Diabetes. 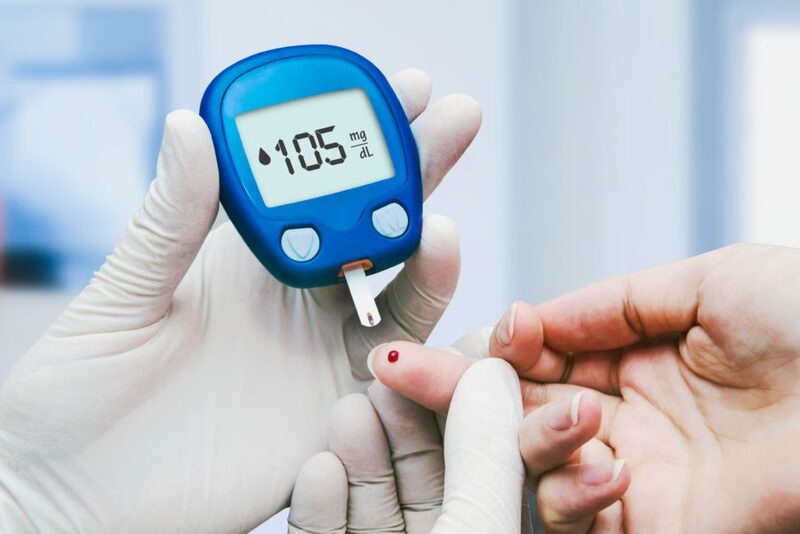 There are two different tests your doctor can use to measure your blood glucose to determine if you have pre-diabetes or diabetes: the fasting plasma glucose test (FPG) or the oral glucose tolerance test (OGTT). Controlling blood sugar (glucose) levels is the major goal of diabetes treatment, in order to prevent complications of the disease. Type 1 diabetes is managed with insulin as well as dietary changes and exercise. Type 2 diabetes may be managed with non-insulin medications, insulin, weight reduction, or dietary changes. Consult the doctors at SHAMMA Clinic to effectively diagnose and treat diabetes. Book an appointment with our expert diabetes doctors today.